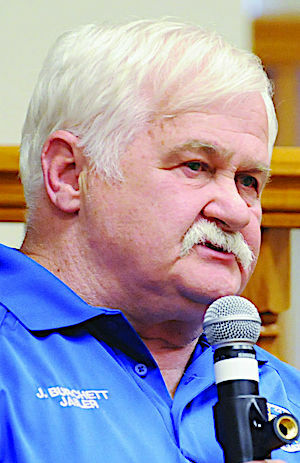 After a host of problems including overdoses, riots, escapes and inmate deaths the Boyd County Detention Center Jailer Joe Burchett has resigned from his job after decades of service. State Police have been investigating the death of Michael Moore, 40, who died on Thursday and the autopsy was not able to rule out criminal cause, and then Charles Finley, 36 died on Sunday of an apparent fentanyl overdose. 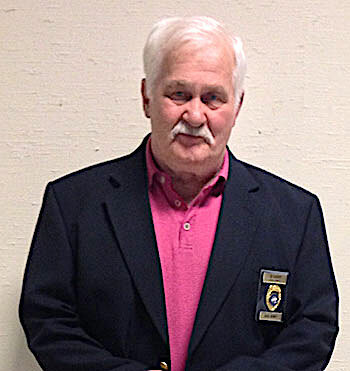 A new jailer, Bill Hensley has been named to replace Joe Burchett after he resigned on Monday. According to WCHS.com, Hensley plans to implement extra guard training, a full body scanner to detect contraband and has already hired retired Ashland police investigator Darren Wilson to conduct a thorough internal investigation. Before Burchett‘s resignation, Hensley was scheduled to take office in early January 2019.